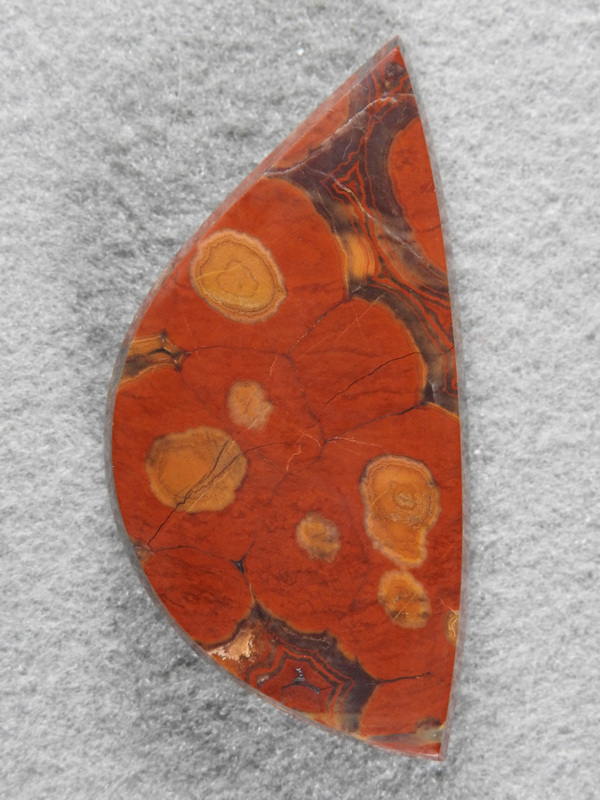 Morgan Hill Jasper 2093 : A large and colorful Morgan Hill Poppy Jasper. This is a collector stone. Very clean stone with few heals.